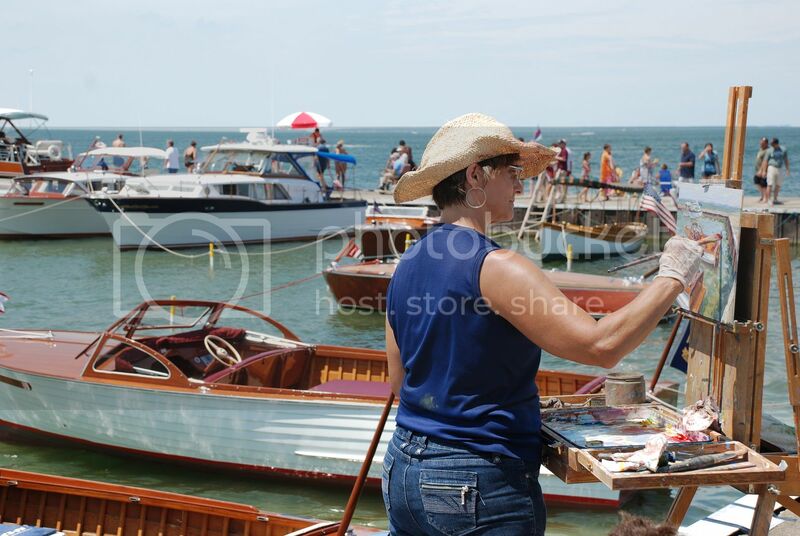 A collaborative effort blending the craftsmanship of the Lakeside Wooden Boat Show and the artistic expression of the Plein Air Art Festival will create one of Lakeside's most unique weekends of the summer from July 15-17. This three-day event begins on Friday, July 15 when more than 30 plein air artists from across the Midwest arrive to paint outdoor landscapes until Sunday, July 17. The term "en plein air" means painting "in the open air." The artists will be painting scenes throughout the entire community, especially lakefront landscapes. All are invited to watch them paint. On Sunday, the Lakeside waterfront will transform into an outdoor showroom of classic wooden boats, as cruisers line the dock and the lawn of Hotel Lakeside for the 13th Annual Lakeside Wooden Boat Show from 12-4 p.m.
Lakeside Chautauqua President/CEO Kevin Sibbring will reflect on the financial picture and vision of Lakeside's future during his "State of Lakeside" Address at 6:15 p.m. Thursday, July 21 in Orchestra Hall. Sibbring will present the address through a PowerPoint presentation. The "State of Lakeside" Address will provide an explanation of Lakeside's revenue and expense model, as well as a glimpse of last year's financial picture. During the presentation, Sibbring will also talk about Lakeside Chautauqua as a non-profit charitable organization. At the age of 15, the Rev. Dr. Gary V. Simpson stepped into the pulpit to provide the message and challenge the congregation about serving God. Since then, he has lectured at Harvard Divinity School, Yale Divinity School and Princeton Theological Seminary. The Rev. 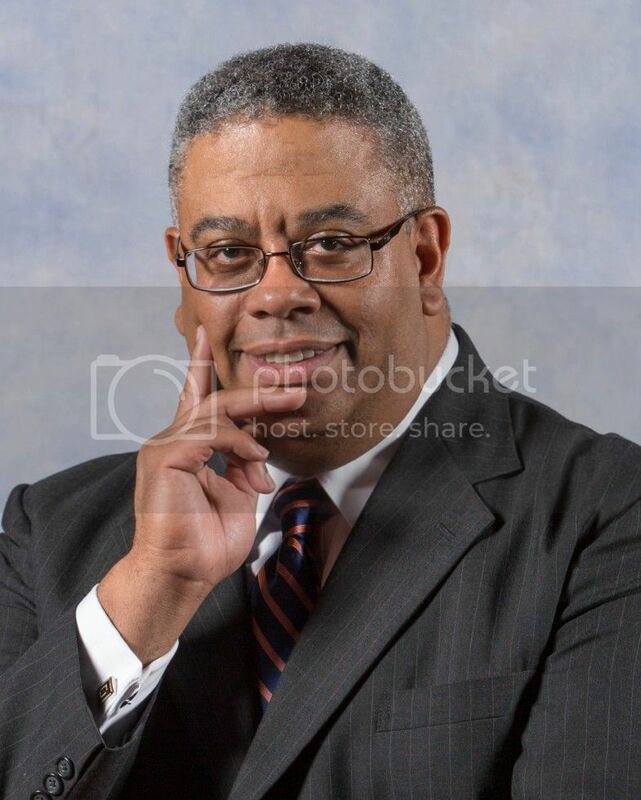 Dr. Simpson, Senior Pastor of Concord Baptist Church of Christ in Brooklyn, N.Y., will serve as Preacher of the Week from July 17-22. 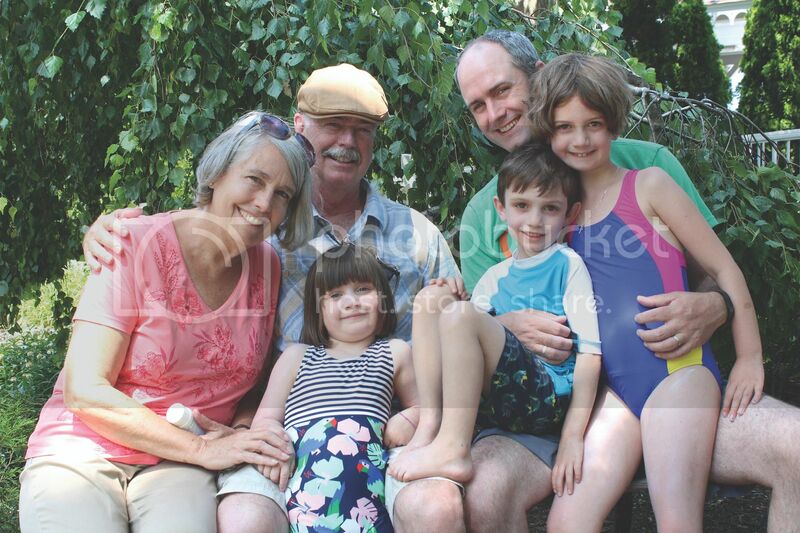 This week is supported by the Knobel Family Endowment. The Lion Rampant Band will perform a special concert at 3 p.m. Saturday, July 16 at the Steele Memorial Bandstand/Gazebo. The band is composed of five bagpipers from northwest Ohio. The members all play the great highland pipes. 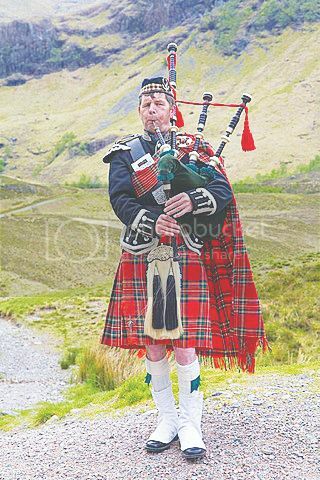 The Lion Rampant Band performs traditional Scottish tunes that are typically played by the military and police, as well as the royal guards in England. Selections include "Amazing Grace" and "Scotland the Brave." Rock & Roll Hall of Famer and 1960s rock legend Felix Cavaliere will perform hits "Beautiful Morning," "Groovin" and "Good Lovin" with his Rascals at 8:15 p.m. Saturday, July 16 in Hoover Auditorium. Celebrating their 50th Anniversary tour, their career has included accomplishments such as being inducted into the Rock & Roll Hall of Fame, the Songwriter Hall of Fame, the Vocal Group Hall of Fame and the Grammy Hall of Fame. Cavaliere's goal is still to simply make people feel good. For Cavaliere, standing for peace, love and happiness has been primary to his illustrious career. 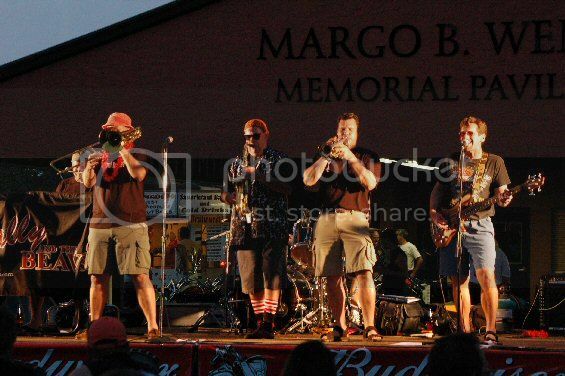 Wally & The Beavs, an Ohio band known for strong vocal harmonies paired with a brassy horn section, will bring their music to the Pavilion East Deck to provide entertainment during the Lakeside Wooden Boat Show & Plein Air Art Festival from 12-4 p.m. Sunday, July 17. The band performs a variety of popular Motown and classic rock music, including cover songs by Steely Dan, The Beatles, Chicago and other respected artists. On select Monday nights during the summer, a classic film is showcased in Hoover Auditorium. 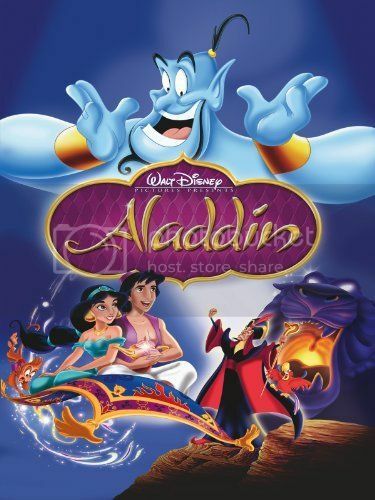 On Monday, July 18, Lakeside will feature "Aladdin" (1992), starring the voices of Scott Weinger, Robin Williams, Linda Larkin and Jonathon Freeman. Aladdin (Scott Weinger) lives on the streets of Agrabah with his faithful monkey friend Abu. Under the orders of the evil Jafar (Jonathon Freeman), Aladdin is thrown in jail and becomes caught up in Jafar's plot to rule the land with the aid of a mysterious lamp. 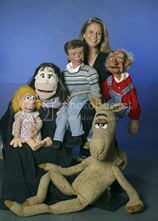 Ventriloquist and comedienne, Lynn Trefzger, will perform on stage with her trunk full of puppets at 8:15 p.m., Tuesday, July 19 in Hoover Auditorium. Trefzger is known for her performances created for families, as well as her interaction with the audience throughout her shows. Making her television debut on "Star Search," Trefzger has appeared on multiple television stations, including ABC, TNN, A&E and Lifetime. She has since performed with celebrities, such as Jeff Foxworthy, Ray Romano, Drew Carey and Faith Hill. 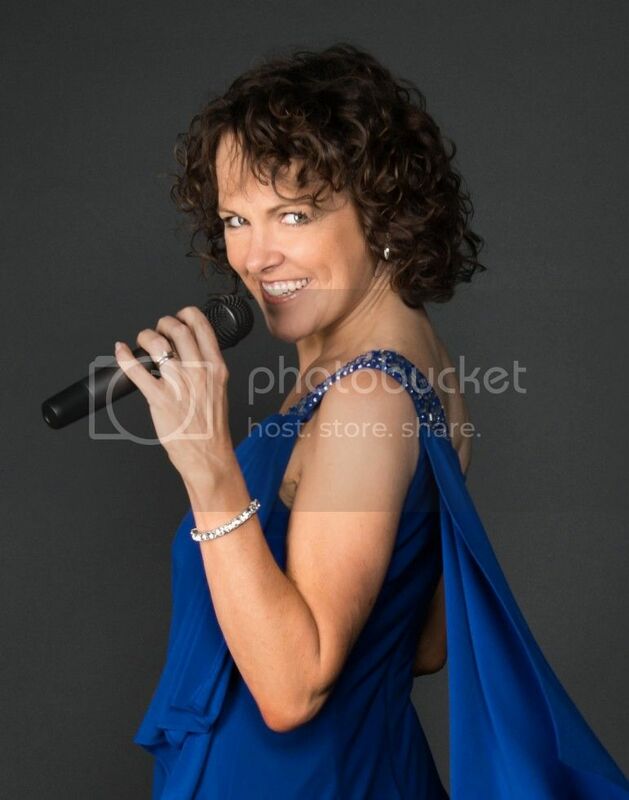 Helen Welch "The New American Songbook"
Critically-acclaimed vocalist, Helen Welch, will present a special concert, titled "The New American Songbook," at 8:15 p.m. Wednesday, July 20. 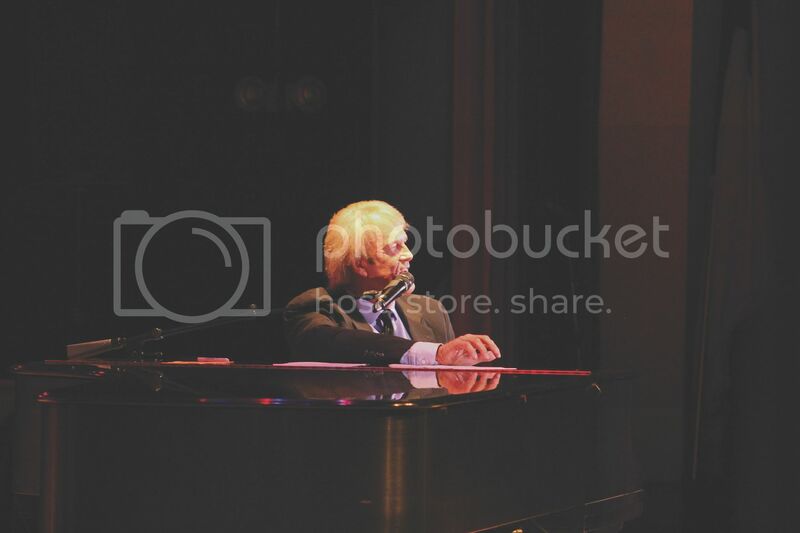 Welch, a native of England, is known for her musical theatre roles and one-woman show. She can be heard singing in the background on recordings of well-known international musicians. Magician Jason Bishop will take the Hoover Auditorium stage for a night of magic and illusion at 8:15 p.m. Thursday, July 21. As one of America's hottest illusionists, Bishop's interactive show features a combination of modern music, fast-paced magic, sleight of hand and audience participation. 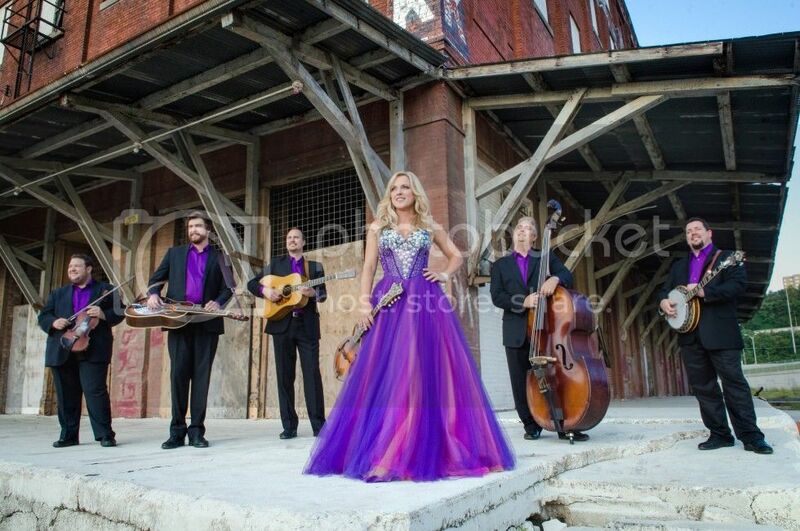 Rhonda Vincent & The Rage will perform at 8:15 p.m. Friday, July 22 in Hoover Auditorium. Among the most complete and accomplished artists of her generation - in any genre - Vincent was born into a performing family, and from an early age dedicated herself to understanding and excelling at every element of her craft. She made her stage debut at age 5, singing and tapping a snare drum. She began playing mandolin onstage at age 8, and quickly mastered an array of stringed instruments, from guitar to fiddle. As she grew as a vocalist and musician, her affection of the bluegrass genre also grew. Vincent began exploring her career as a solo artist and produced her first album in 1986. There are no separate entry fees for any National Tournament. All sign-ups begin at 8:15 a.m. on the first day of each tournament and end at 9 a.m. Equipment is provided. Please note: All players must wear closed-toe shoes. Tournaments only use a portion of the courts. As they progress, players are eliminated and more courts are released. For questions, speak with any Shuffleboard Staff member. 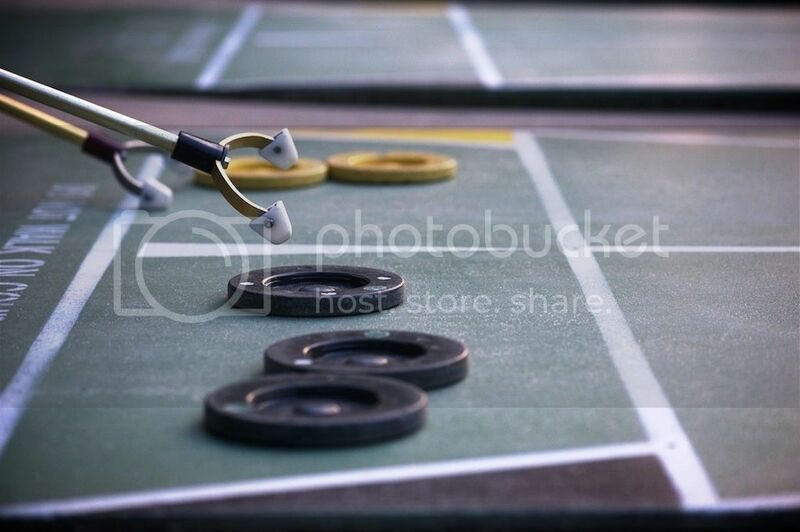 The National Singles and Doubles Shuffleboard Tournaments are open to experts and amateurs, age 16 & older. There will be separate brackets for men and women. Each tournament has a main event and consolation bracket. Players are guaranteed a minimum of two matches. All youth, age 15 & under, are welcome to test their shuffling skills. There will be separate boys and girls divisions. A parent or guardian must sign an official release form, available at entry. Trophies will be awarded to main and consolation event positions, 1-4, in each division. Play begins after entries close. Players will break for lunch. Play concludes by mid-afternoon for most players, except for the National Finals, to determine main event positions that will be held that evening. Practice for the finals begins at 6 p.m., and the opening ceremonies follow practice. Play commences by 6:30 p.m. All youth trophies will be presented when final youth matches have been completed. At 6 p.m., finalists start their practice shots. The opening ceremonies will begin at 6:15 p.m. Play begins at 6:30 p.m. After 40 minutes, youth finalist matches will be completed. At that time, adult matches will be suspended and youth trophies will be presented. Then, the adult final matches will continue until the conclusion. 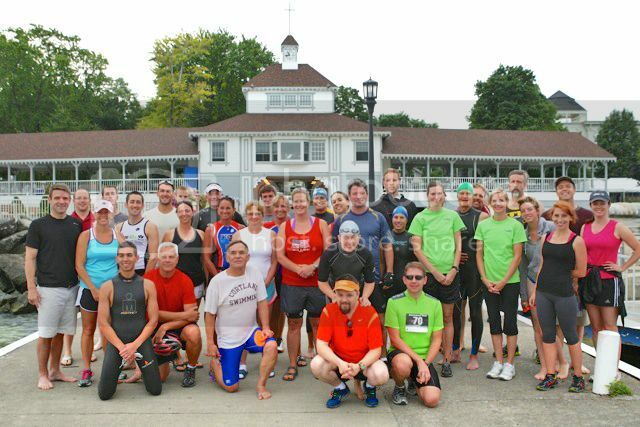 The Team & Individual Triathlons, for age 17 & older, will be held at 8 a.m. Monday, July 18, beginning at the Dock. Registration is $50 per team and $25 per individual. Race-day registrants must arrive at the dock before 7:30 a.m.
View the show a half-hour prior to all Sunday Hoover Community Worship Services and all Hoover Auditorium evening performance, as well as Sundays, Tuesdays and Thursdays from 3-5 p.m. The site gathering allows you to provide valuable input, engage in conversation regarding this exciting project and envision what Lakeside could be like with a Pool & Wellness Center. Bring the family for a Sunday stroll by the water and have some creative fun while you're there. Some weeks will feature Rock Painting for $1/rock. All are invited to join Kevin Sibbring, President/CEO, Board members, staff and fellow Lakesiders to provide valuable input regarding Lakeside's future. From 6-8 p.m., 30-minute boat rides cost $18 for adults and $5 for youth (ages 4-12). Starting at 8 p.m., hour-long sunset cruises aboard Amazing Grace cost $32 for adults and $10 for youth. Children age 3 & under are not permitted. All are welcome to feast on hot dogs, baked beans, macaroni salad, chips, watermelon, lemonade and cookies. Guests are asked to bring their own reusable plates and utensils as well as a blanket or lawn chair, as picnic table seating is limited. There is no charge, but a $4 donation is suggested. In the event of rain, the picnic is cancelled. Online registration with credit card payment opens at 12 p.m. each Thursday for the following week's classes. Register online at www.lakesideohio.com/arts/classes. The show will feature more than 60 exhibitors, including photography, wood-carvings, jewelry, painted glass and home décor. It will be open from 9 a.m.-6 p.m. Thursday, July 28 and Friday, July 29 and 9 a.m.-5 p.m. Saturday, July 30. The deadline to enter the 41st Annual Lakeside Photography Show is Monday, July 18. To participate, download a registration form or visit the Lakeside Chautauqua Administration Office. This unique event will be held at 6:30 p.m. Friday, Aug. 5 on the Hotel Lakeside lawn. Tickets are $75/adult and $25/child (age 13 & under). Limited tickets are available. Purchase tickets at the Legacy House, located at 217 Walnut Ave., between 9 a.m.-4 p.m. Monday-Friday. Lakeside will recognize and celebrate the service and commitment of volunteers from 1-2 p.m. Saturday, Aug. 6 on the Hotel Lakeside lawn. All Lakeside volunteers are welcome to attend. RSVP by Friday, July 29 to advancement@lakesideohio.com. Volunteers are needed for Ohio's Most Beautiful Mile and the Memorial Garden to supplement the Lakeside Chautauqua grounds crew's planned maintenance this summer. The Fine Print bookstore is organizing a launch party for a new play based on an original new story by J.K Rowling, Jack Thorne and John Tiffany. Come to the Train Station at 11 p.m. Saturday, July 30 dressed in costume to enjoy games, treats, activities and to purchase a copy of the book, given at 12:01 a.m.
At 9 a.m. Fridays, youth ages 10-15 are invited to the Legacy House, located at 217 Walnut Ave., to bundle and deliver Lakesider newspapers. On Saturday evenings, 12 children, ages 6-10, are needed to hand out the Lakesider on the Hoover Auditorium porch from 7:30-8 p.m., prior to the evening performances. If interested, report to the porch at 7:15 p.m. Both opportunities are on a first-come, first-served basis. Upon delivery completion, volunteers will receive their choice of a free Coffee & Cream soft-serve ice cream coupon or miniature golf coupon. As you know, admission to Lakeside requires a Daily or Season Chautauqua Pass and Auto Pass during the summer. The 2016 admission fees are listed on the Admission Fee Schedule page of our website. 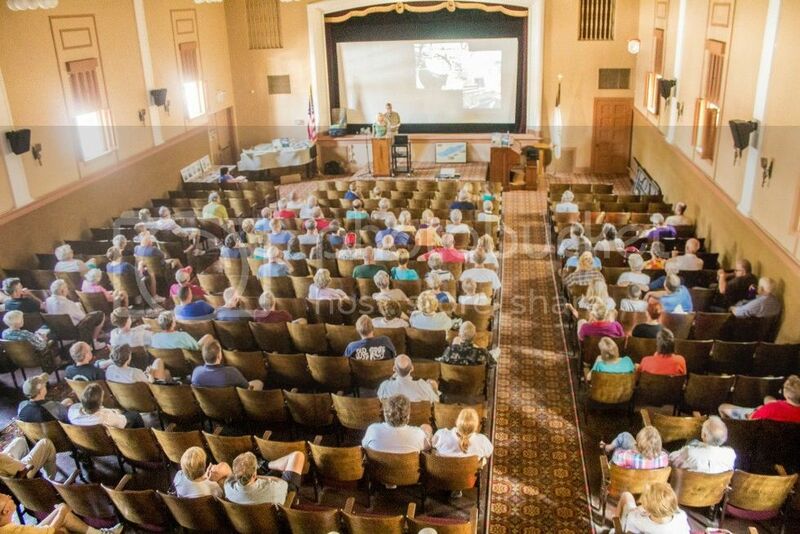 This year, we've added a Saturday Chautauqua Pass. A Saturday Chautauqua Pass for an adult is $25 if purchased on that day. But, if purchased any other day for Saturday, or if part of a multi-day purchase which includes Saturday, the price is the Daily Chautauqua Pass rate of $21.25 per adult. A Saturday Chautauqua Pass is valid from the time it is purchased until 7 p.m. the following day. Trash collection days are Tuesdays and Fridays. Recycling is only collected on Fridays. Place trash and recycling bins on the curbside by 7:30 am. For the 2016 Chautauqua summer season (Saturday, June 18-Monday, Sept. 5), there will be a change to the South Gate operating schedule. Images should represent people enjoying Lakeside through photos of family, traditions, children, religion, education, cultural arts (special events and programming), recreation, landscape or architecture. Lakeside Chautauqua is once again partnering with Lake Erie College to offer professional development graduate credit based on participation in educational and cultural arts programs at Lakeside. This opportunity is designed for educators needing to renew teaching licenses and/or gain professional development credit. The Lakeside Chautauqua Grounds Department is seeking assistance maintaining Lakeside's gardens, including watering and weeding. This paid position requires a minimum of 20 hours per week. Experience isn't required, but preferred. For details, contact Dave Geyer at service@lakesideohio.com or (419) 798-4461, ext. 238. 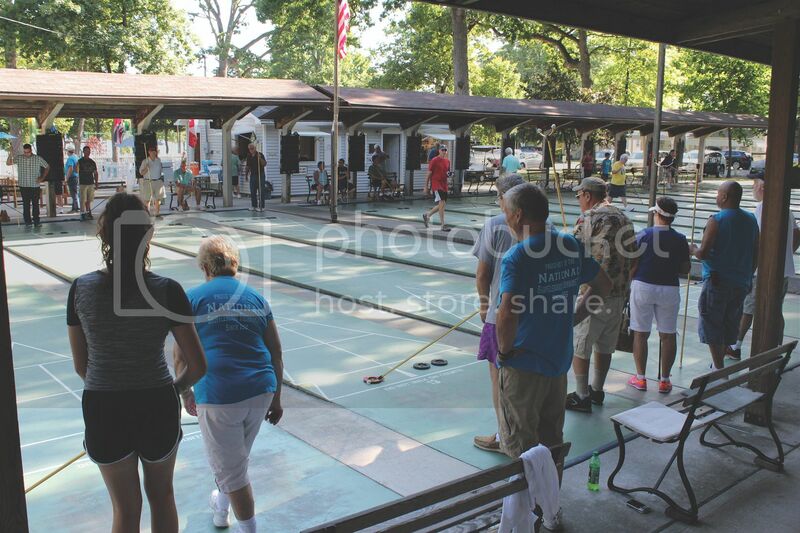 Lakesiders compete in the Ohio State Amateur Any Doubles Shuffleboard Tournament. John Tesh performs in Hoover Auditorium. 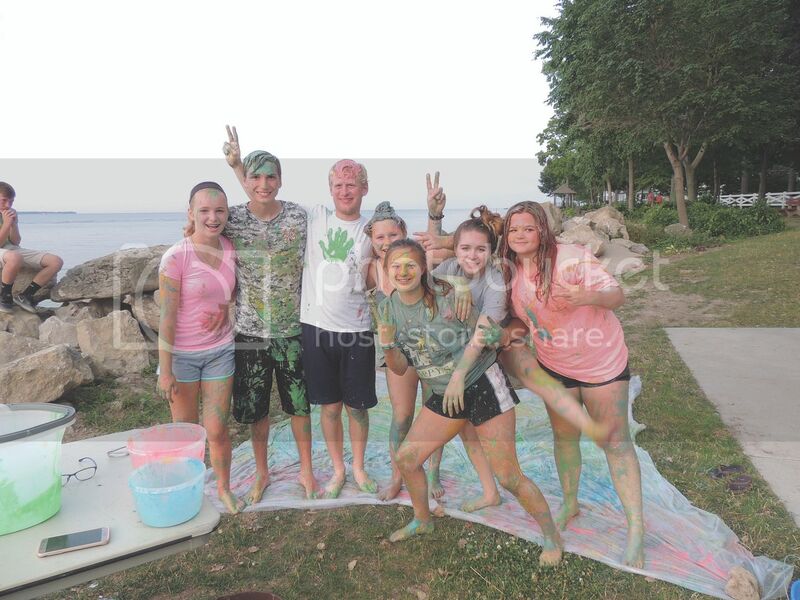 The Teen Center held a Messy Twister event down by the waterfront for teen Lakesiders.